With the looming April = Accountability challenge, it seemed like a good idea to dive into the word of Solomon – after all, he was reported to be a wise fella. Remember, cooperating with others has it’s advantages. Life is designed for companionship, not isolation. Some people prefer isolation thinking that they can not trust anyone. We are not here on earth to serve ourselves. We are here to serve God and others. 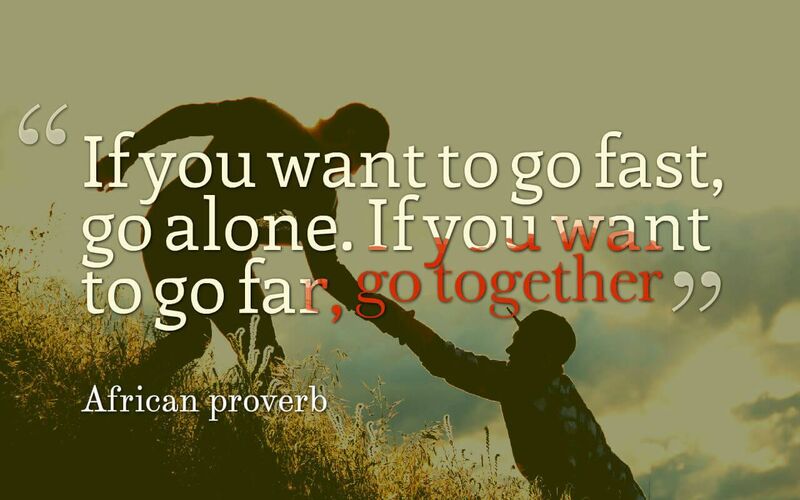 Don’t isolate yourself and try to go it alone. Seek companions. Be a team member. I value speed, but I know my stamina will fade without the help of others. My ambitions exceed my abilities to deliver them alone. I will encounter obstacles along the way that alone will take me out. I must go with others if I to achieve my ambitions. Read this paracord article if you need further evidence.